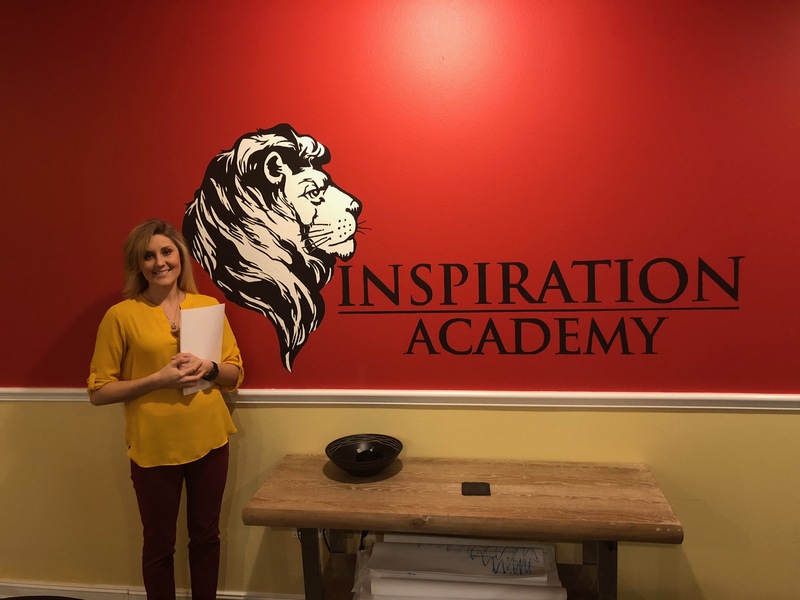 Inspiration Academy is a private Christian school and accepts applications for students in grades 6-12 and Post Graduate. All applications for the next school year must be submitted by March 1st. Applications submitted after March 1st will be placed on a waiting list pending availability and approval by the board. Applications for the current school year’s waiting list are accepted year round. The admissions process can be simplified into four easy steps. We encourage prospective families to visit our campus. 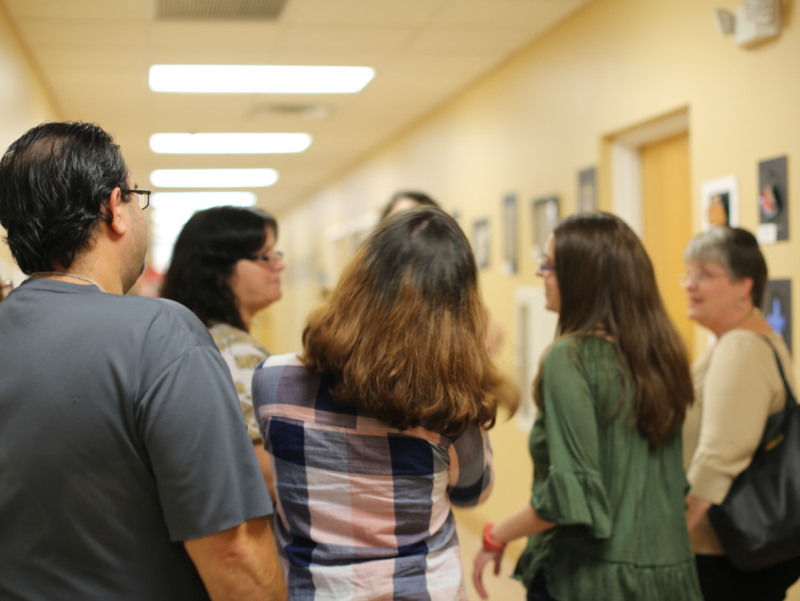 You can call for a personal tour or schedule your school tour online. Simply click the “Schedule a Tour” button on the Request Info page under the Admissions Menu. 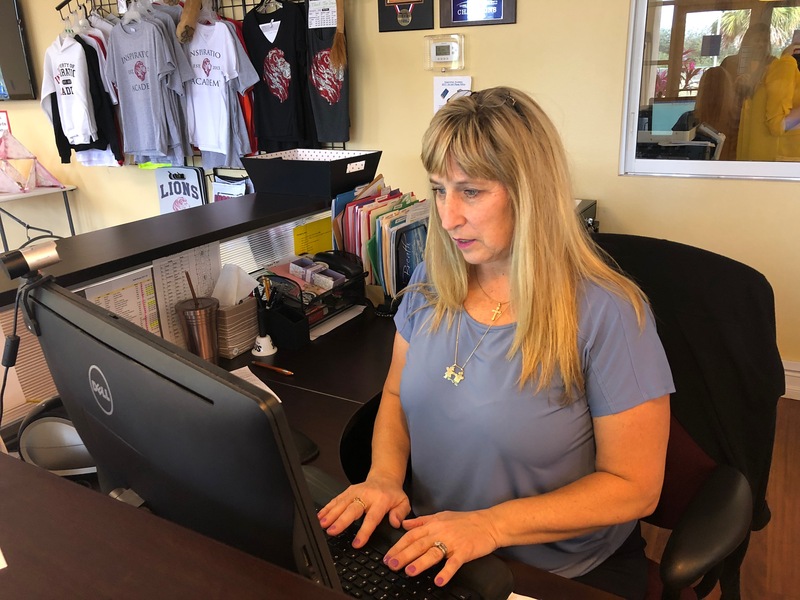 You will be directed to create a PowerSchool Account and complete some basic information. . Once your request is complete, you will be contacted by our Admission’s Office. After you have completed the tour, you will receive an email that invites you to begin our online application process or visit the Request Info page to begin the application process on our website. 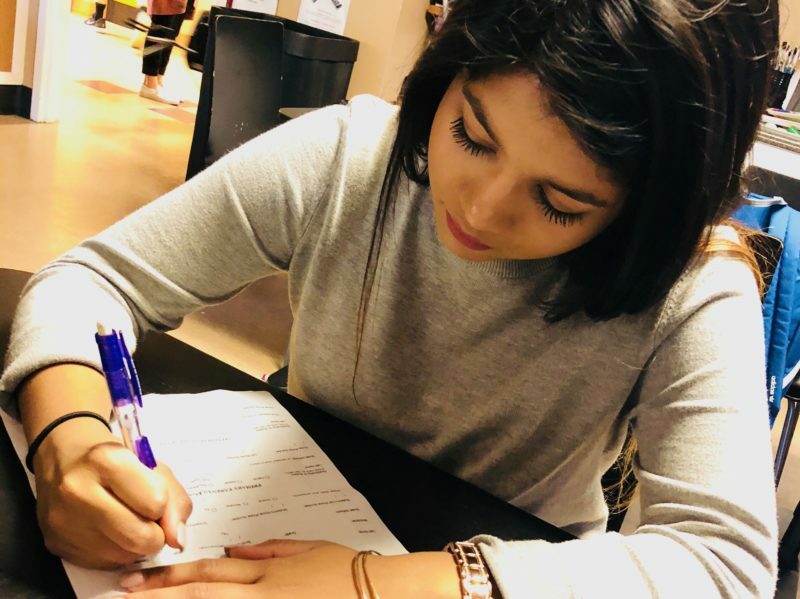 After you submit your application, Once your request is complete, you will be contacted by our Admission’s Office to schedule an interview and placement testing. Your application will be reviewed by the board when we receive the completed application form, $100 application fee, transcripts/report cards (for academic students), and TADS Financial Aid application (if needed). As part of the admissions process, the Admissions Office will administer placement testing for the applicant. The applicant will also meet with the Head of School at that time for an informal interview to determine acceptance. 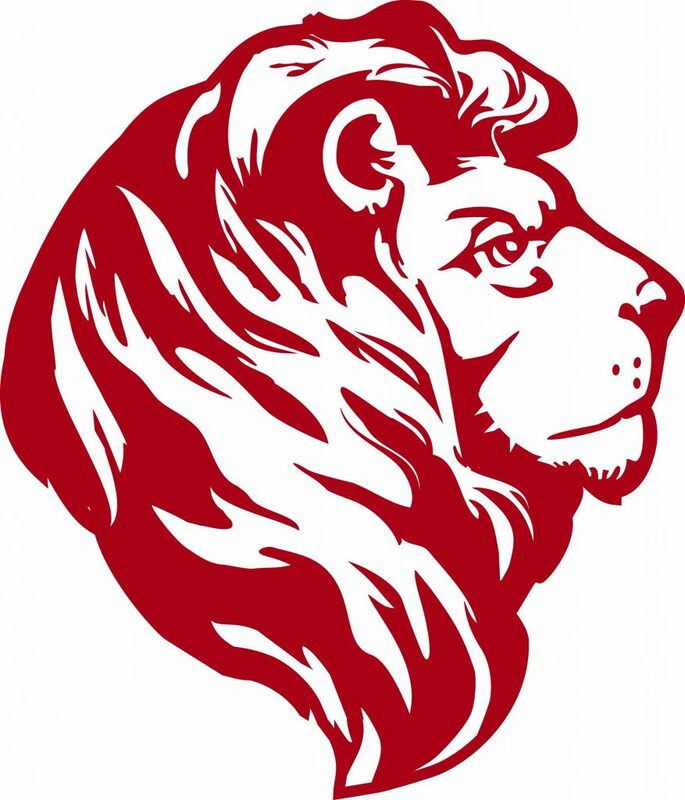 Once accepted, parents will need to complete the online enrollment process through PowerSchool. This includes Registration and Enrollment Contract. You will be asked to submit additional required documentation and the $300 enrollment deposit. If the Enrollment Contract and deposit are not received by the Admissions Office within 10 calendar days of being accepted, the applicant will be placed on a waiting list. All supporting documentation needs to be submitted to the Admissions Office prior to the start date.